You gotta check out Alyson Rogers' pipes. 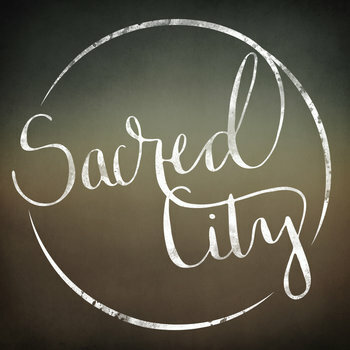 She's the sisterly half of the Atlanta-based duo, Sacred City. Her brother Phil plays a pretty mean guitar, too. You wouldn't have guessed that the entire EP had been recorded in Phil's living room. Nor would you have realized that the only cover on this EP is their sultry version of "Amazing Grace." The rest of the songs have a timeless, bluesy quality that seems to have been punched up by Phil's driving guitar riffs. This is the kind of blistering swagger that makes you love rock'n'roll, matched only by the attention to craft that makes you love music.